It was so much fun collaborating once again with Andi Axman, John Hession, and the team at New Hampshire Home Magazine on their latest issue. 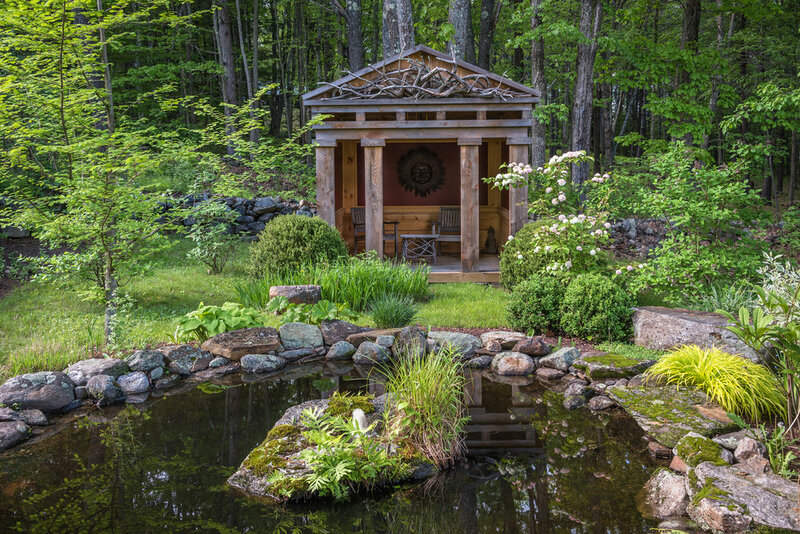 Thanks for the article on our garden follies here at Juniper Hill and for the cover shot and privilege of photographing Nettie and Mark Rynearson’s beautiful garden on Uncanoonuc Mountain! 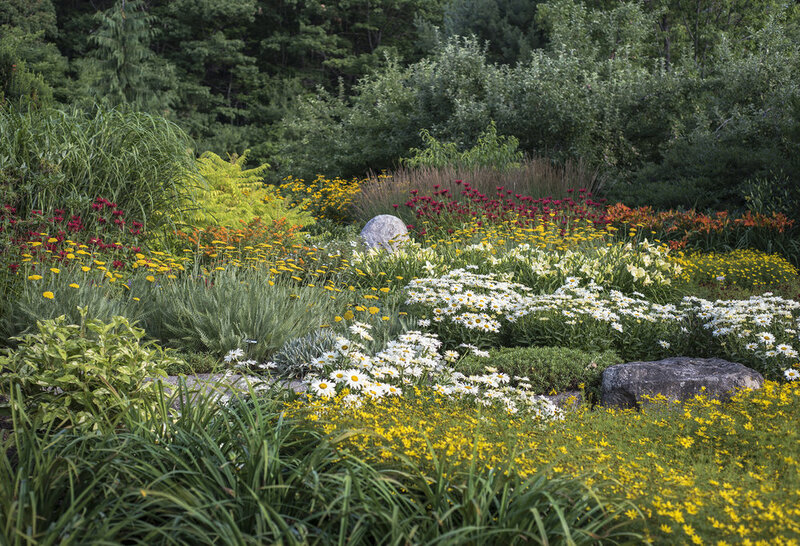 This special spring gardening issue is on sale at newsstands now or you can check out more at nhhomemagazine.com or by clicking on the above image.